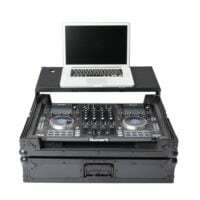 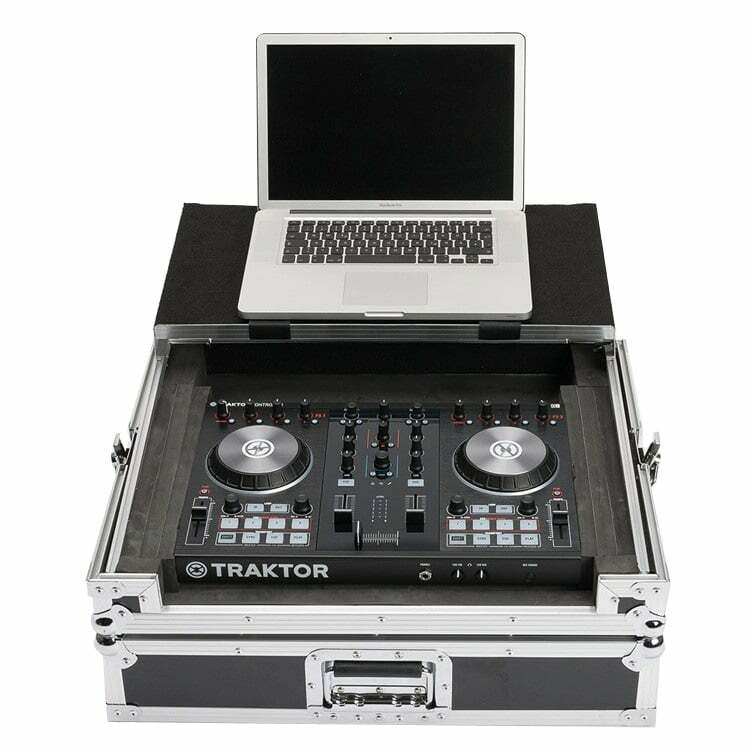 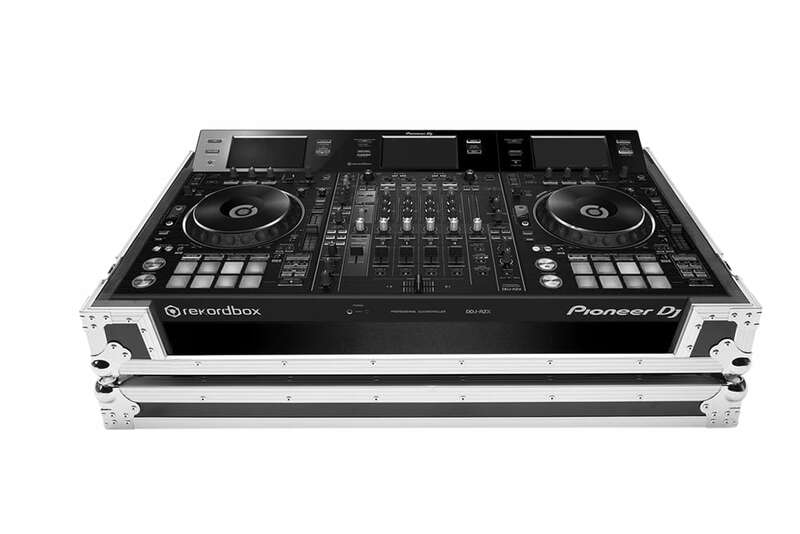 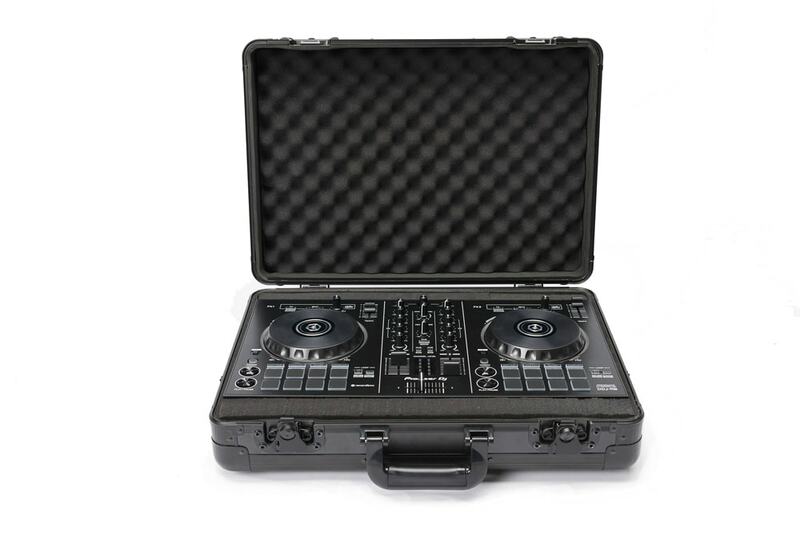 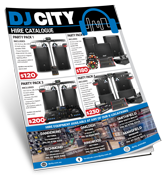 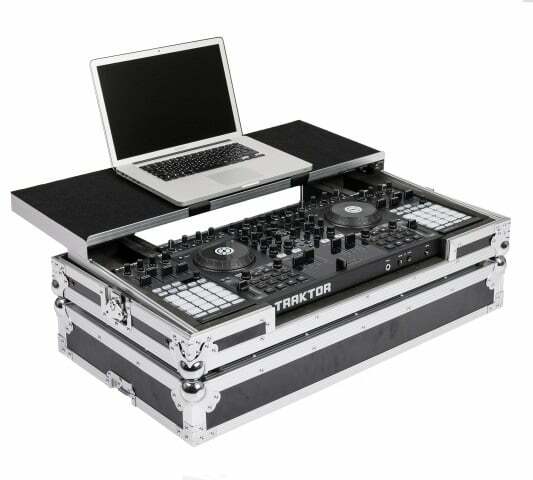 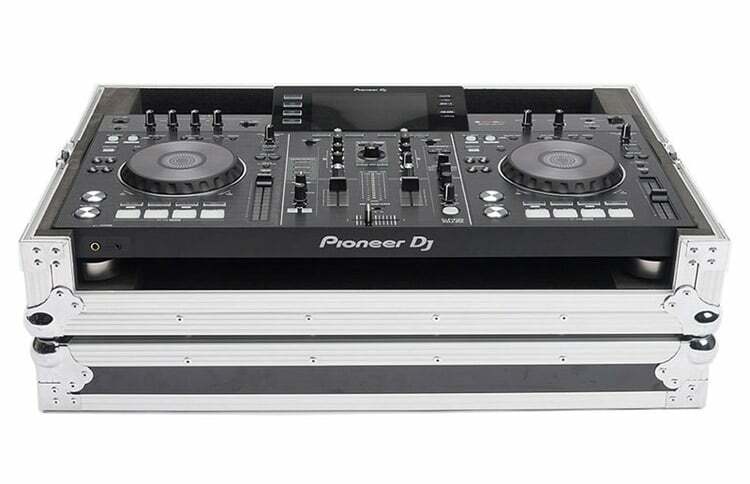 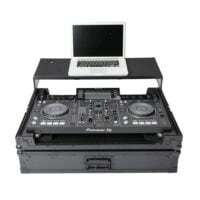 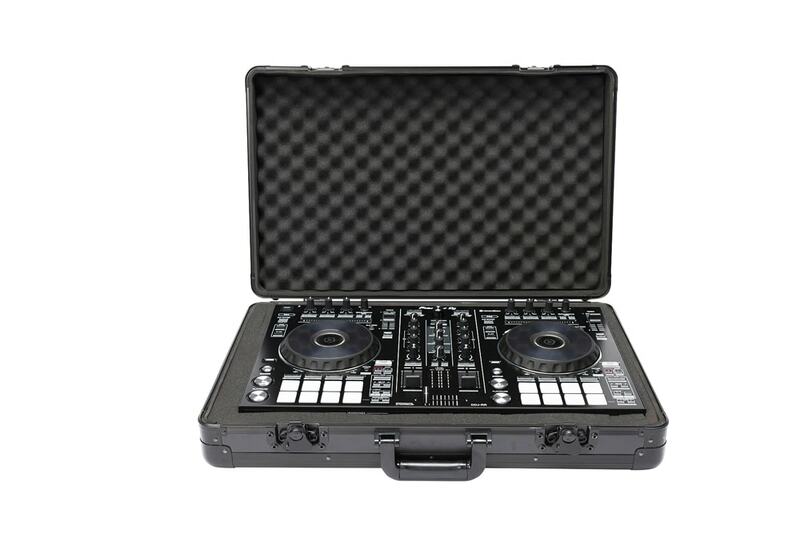 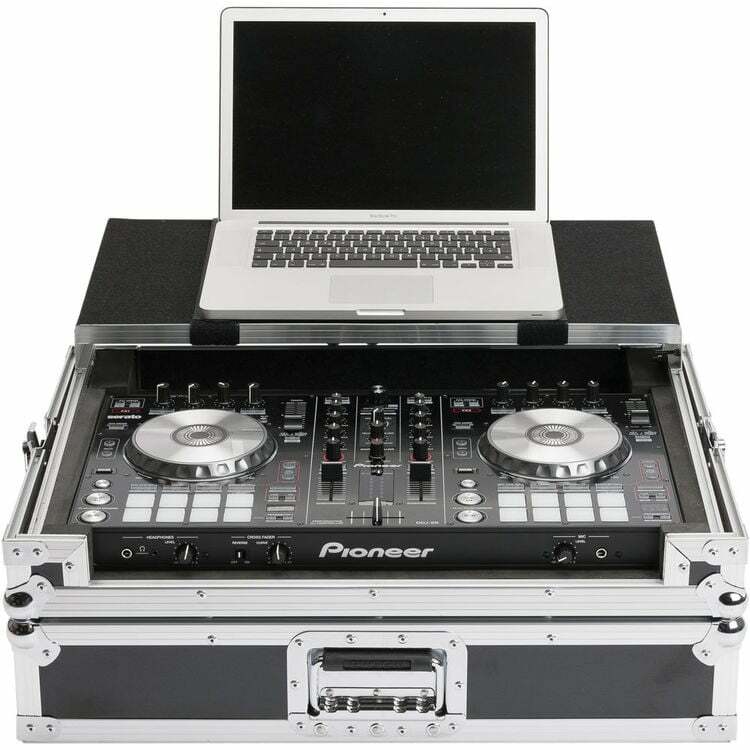 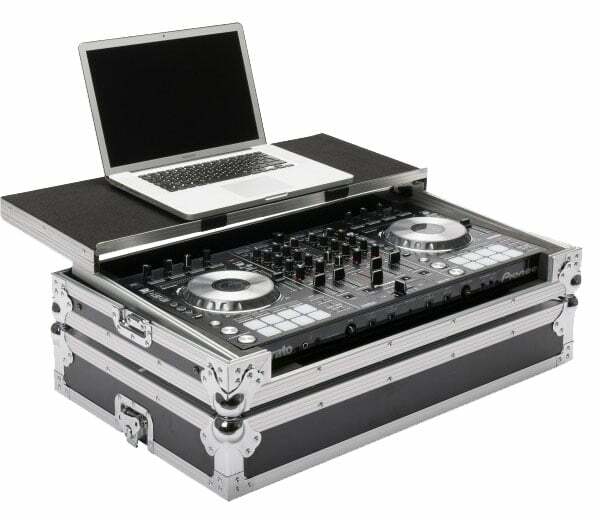 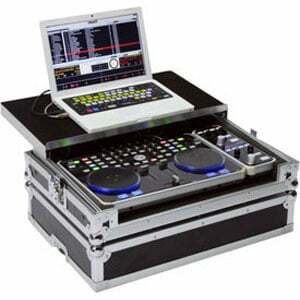 DJ Controller Cases are built with many great features including ball corners, metal edging, tough ply panels and removable panel for ease of access, featured on the front & back of many of these cases and foam lined interiors for ultimate fit and protection. 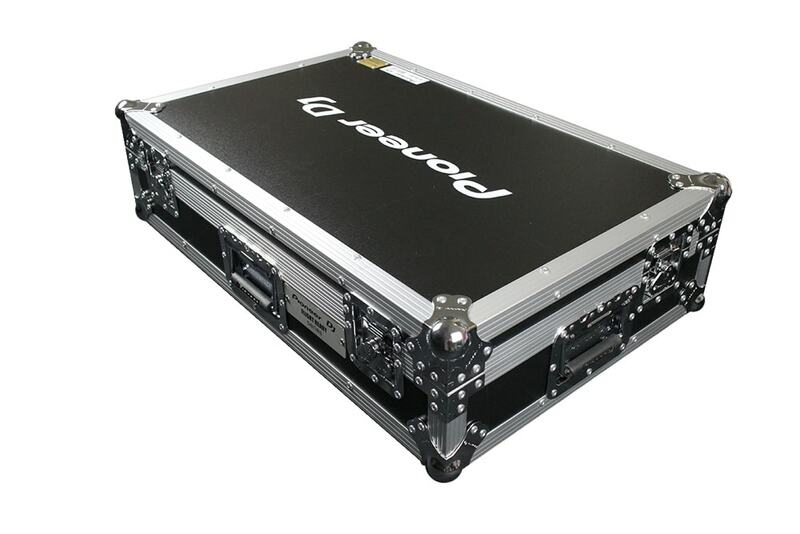 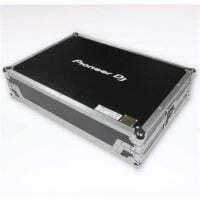 With access to all required ports, connectors and controls these cases are able to house your MIDI controllers permanently making it the ultimate dj road case. 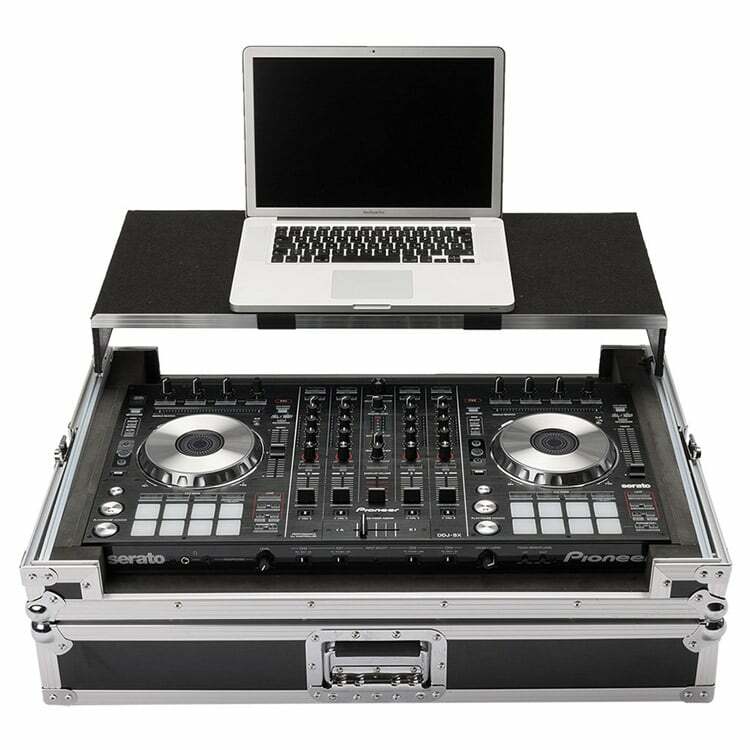 To make set up and pack a breeze, many of these controllers feature a sliding & removable laptop tray that can house your laptop for transport and storage as well as have it set up for use during your performances. 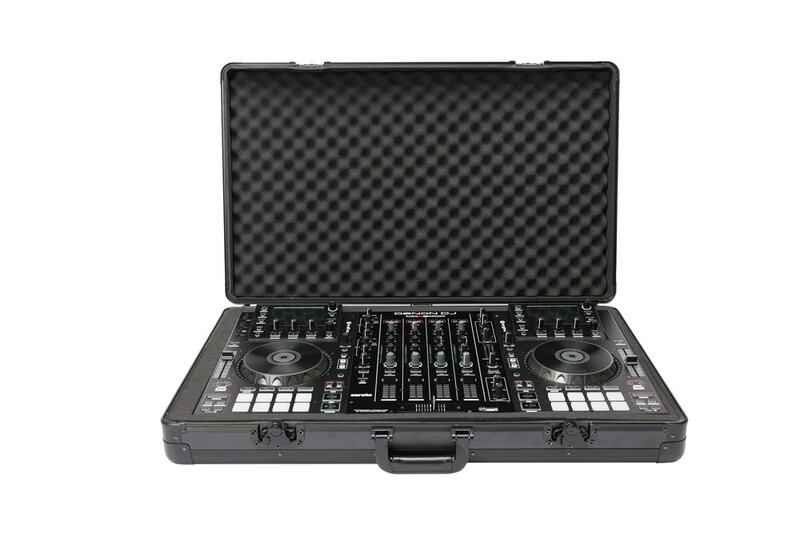 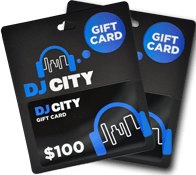 If you use a MIDI controller and are a mobile DJ or performer then these cases are more than just recommended, they are essential for protection, practicality and aesthetics. 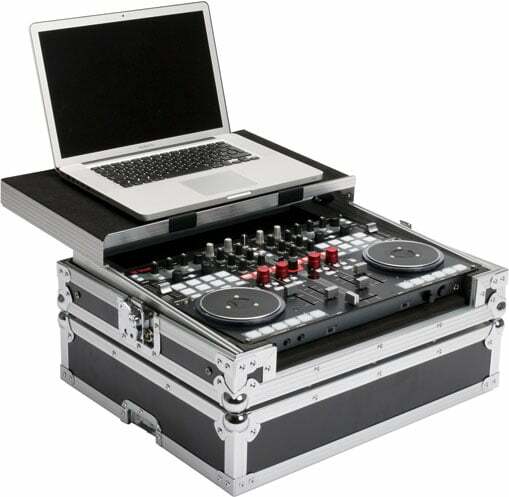 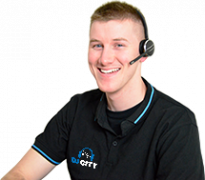 With such a wide range of products, you’ll find the right style which suit your needs to keep your gear safe from dust and damage in storage and transport.